The town of “Llanfairpwllgwyngyllgogerychwyrndrobwllllantysiliogogogoch” does have a tune named for it, good luck attempting that one! 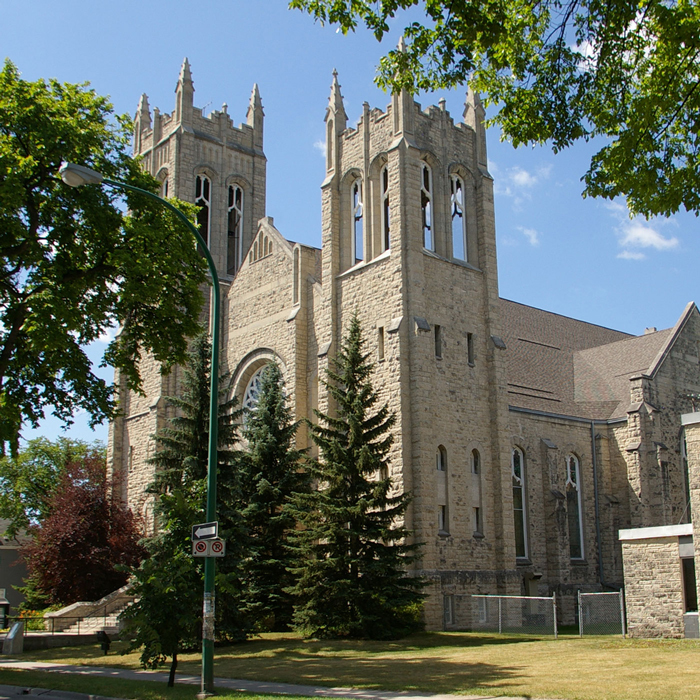 The Alleluia Singers present “An afternoon of Gospel music” at Crescent Fort Rouge United Church on Sunday, February 10 at 2 p.m. Come and enjoy a relaxing, uplifting afternoon of beautiful music. Tickets are $10 and available from a choir member or at the door. Mark Your Calendars … The Clock Struck One, The Caught In the Act Co.’s 9th Annual Dinner Theatre performance: April 25 – 28, 2019 (Thursday, April 25-Saturday, April 27th at 6:30 pm, and Sunday, April 28th at 4:30 pm.) Tickets on sale Saturday, February 23, 2019 from 9 am to 11:30 am in Transcona Memorial United Church’s Yale Hall. Tickets are $45.00 each; a $20.00 donation receipt will be issued at the time of purchase. After Feb 23rd, contact Frank & Carol Favoni at 204-222-1475 or favonifc@mymts.net for tickets. Committee): Please join us for a congregational luncheon after church on Feb. 24 (instead of a Pancake Supper this year). Check out the sign-up sheet in the Lecture Hall. Winnipeg Real to Reel Film Festival 2019 – Cool clean and compelling feature films, documentaries and shorts from around the world in a multi-theatre style format. Tuesday, February 19 to Sunday, February 24 – full details at www.WinnipegFilmFestival.com – schedules and posters in the Narthex and back hall. Proceeds from the festival support inner city youth projects. On seven Thursdays (Feb14 to March 28) from 10 am to 12 noon, at Westminster Church, Pat Miles will facilitate a small group on your very own pilgrimage toward the One. To register (Limited to 8) please phone 204 784- 1330 to leave your name. Free will donation to Westminster Church. Books can be purchased through Amazon.ca or chapters.indigo.ca A project of Westminster’s Inner and Outer Connections Committee.